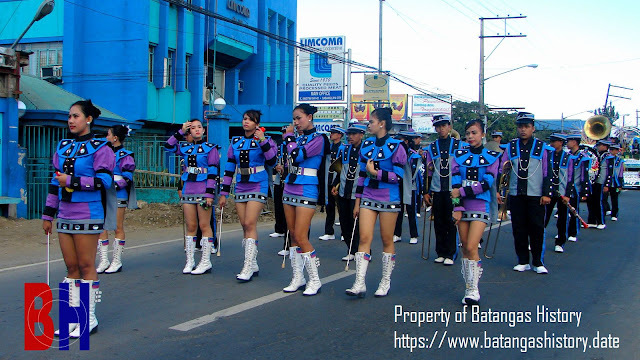 A marching band during a Lipa City fiesta parade. Property of Batangas History. Batangas is a province of hardworking people, and this is why it is also among the nation’s most progressive provinces. This is not to say that Batangueños do not have a celebratory nature. On the contrary, although the renowned provincial festival, the famous Ala Eh Festival, is known throughout the archipelago, most of Batangas’ cities and municipalities celebrate their own festivals. In this post, we list the festivals of Batangas for the benefit of those who may just be looking for a reason to pay this great province a visit. Please note that these festivals are predominantly planned by the tourism councils or offices of the different cities and towns of Batangas, and may change not only dates but also names over time.